Shop for Gary Hanel Pills on our groovy online store. 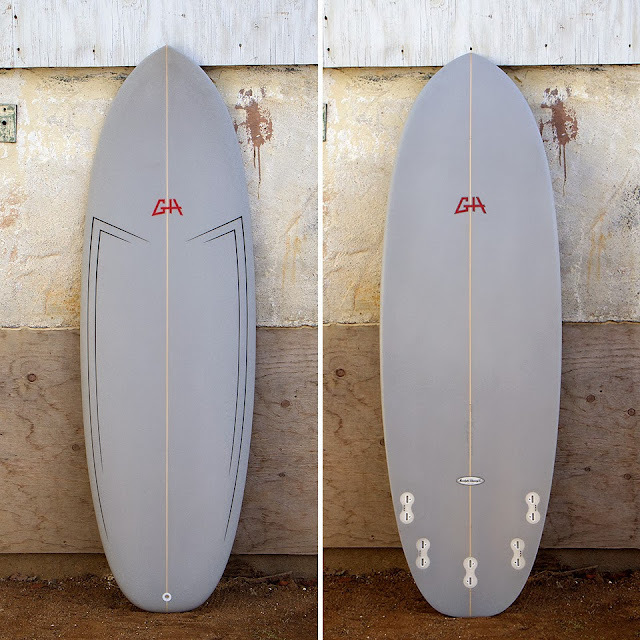 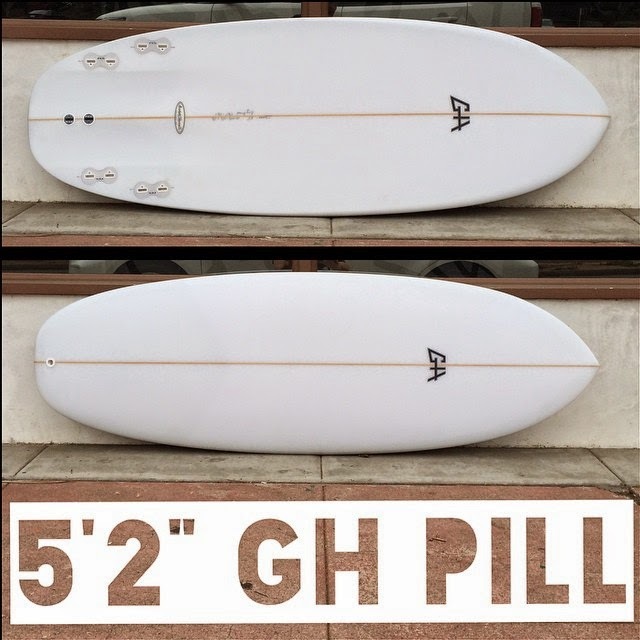 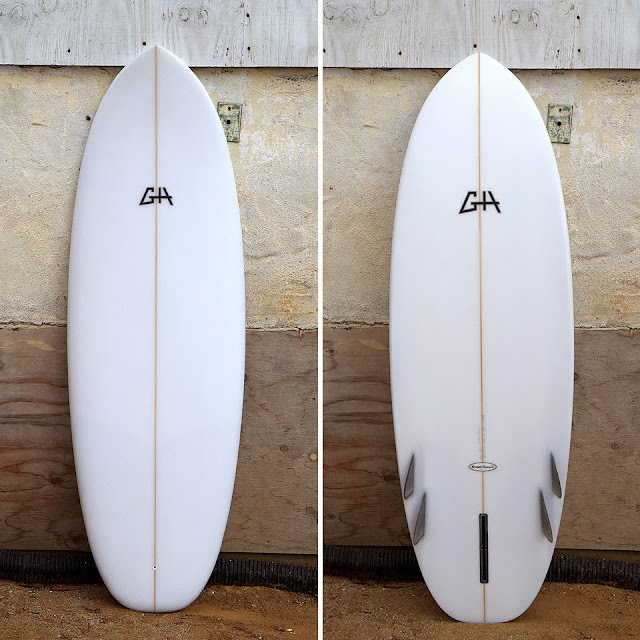 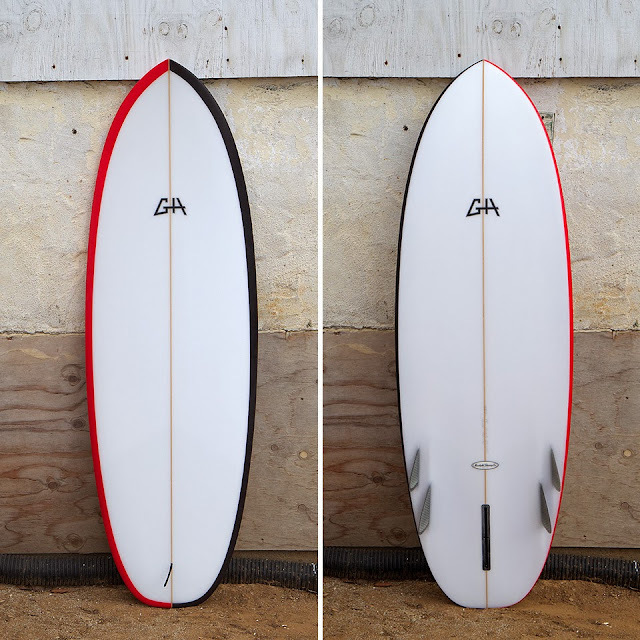 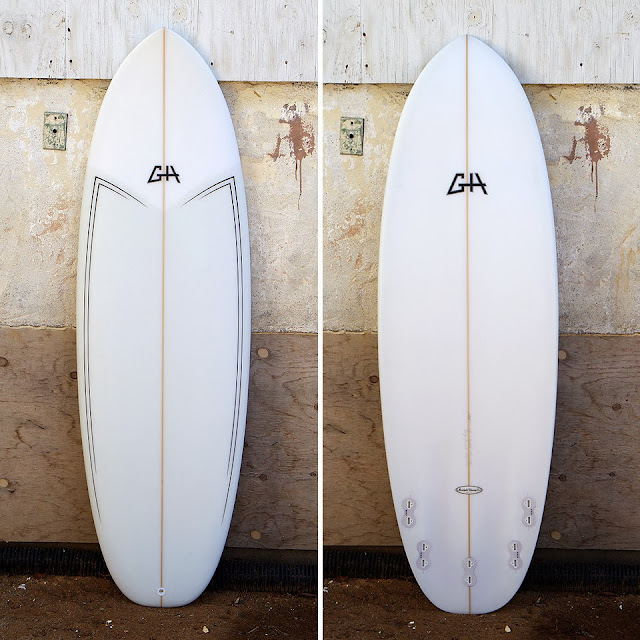 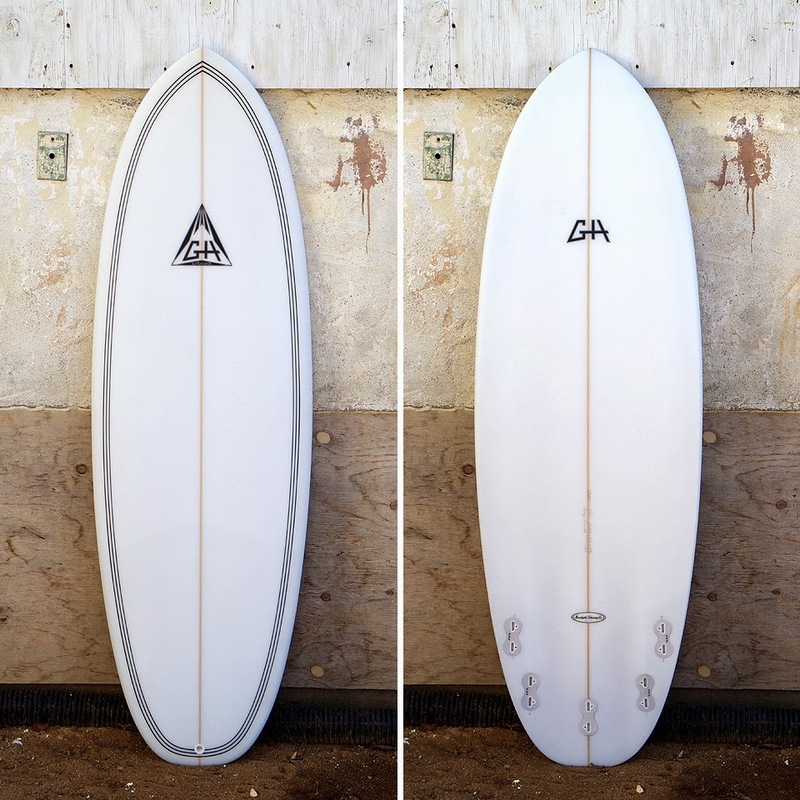 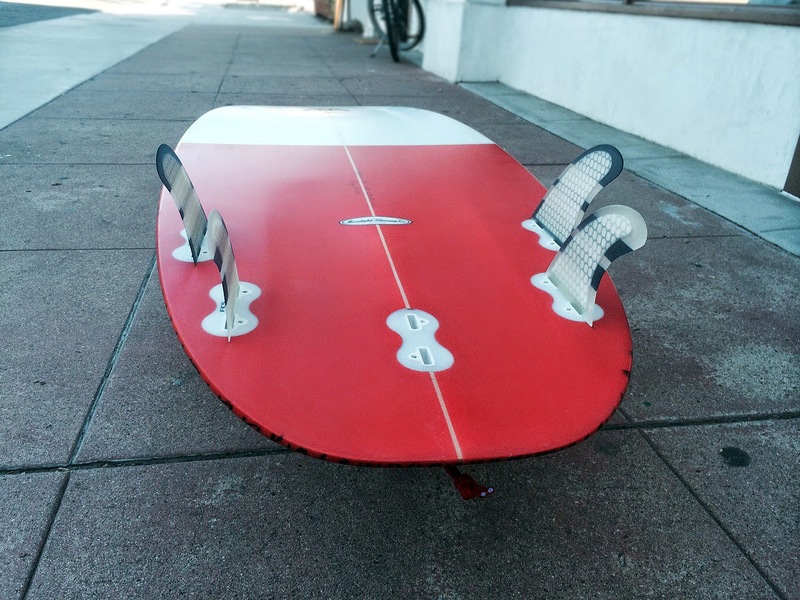 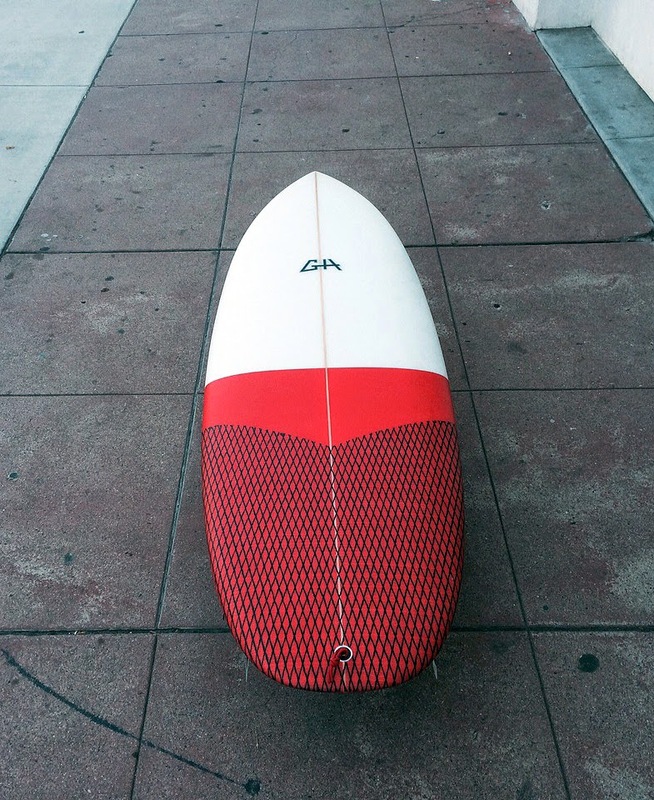 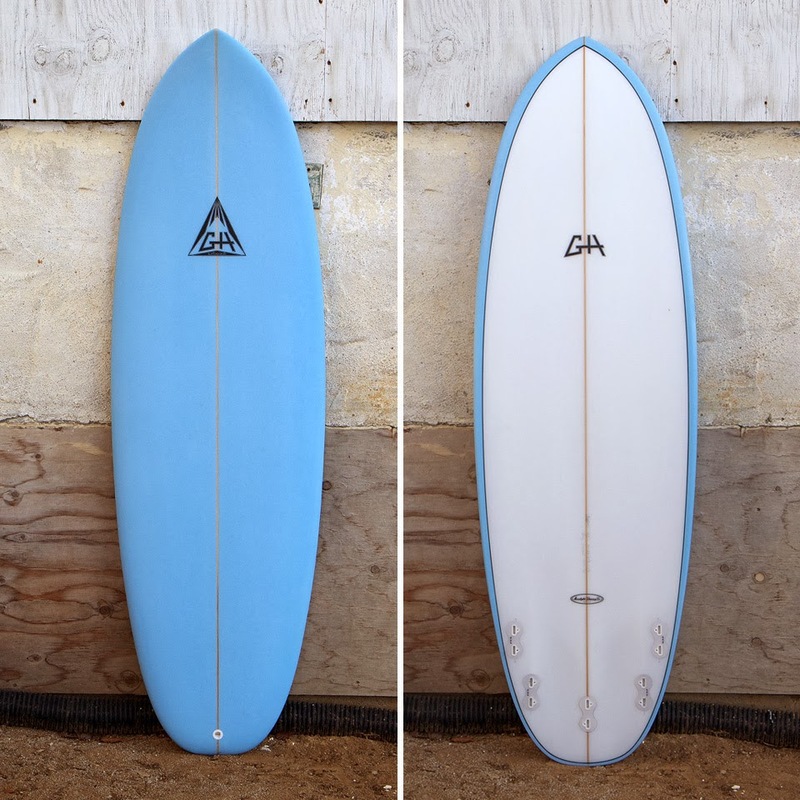 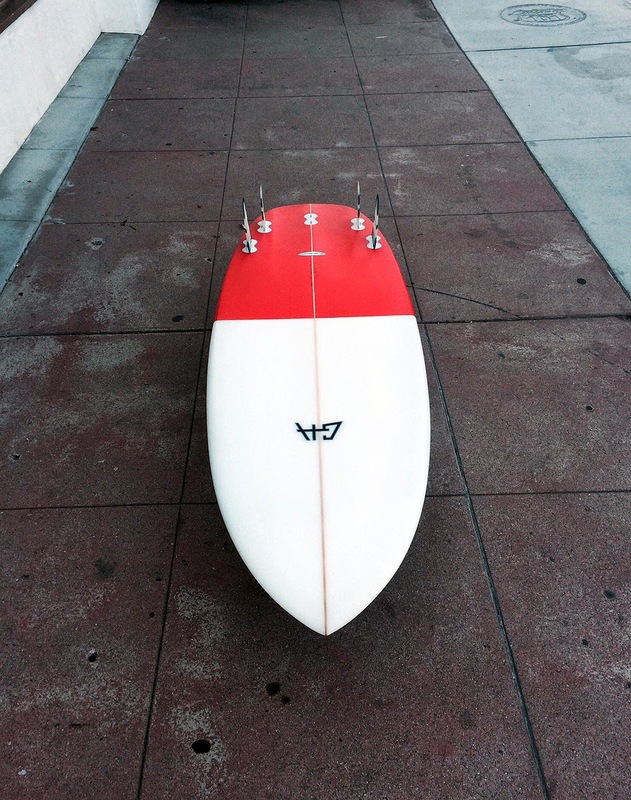 We made this 5’12” GH Pill for when a 6’0″ is just too much board. 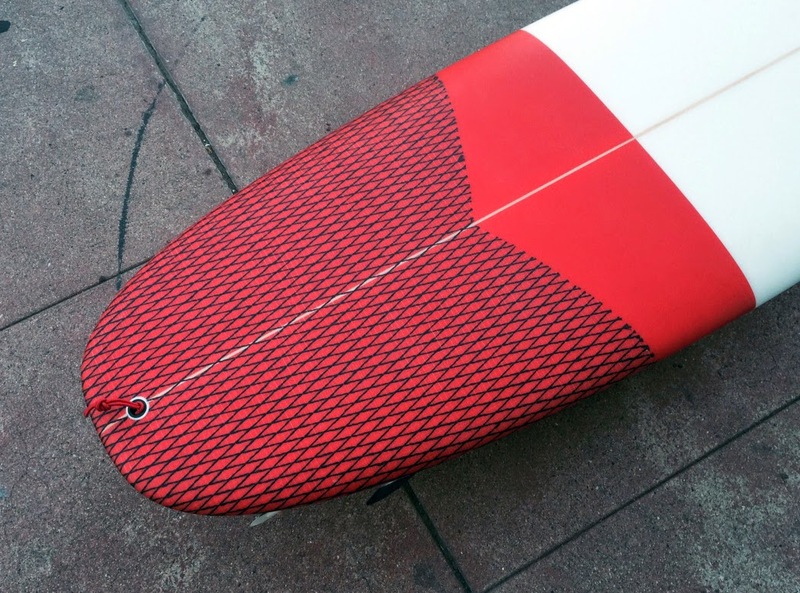 Volan deck patch for those with knobby feet. 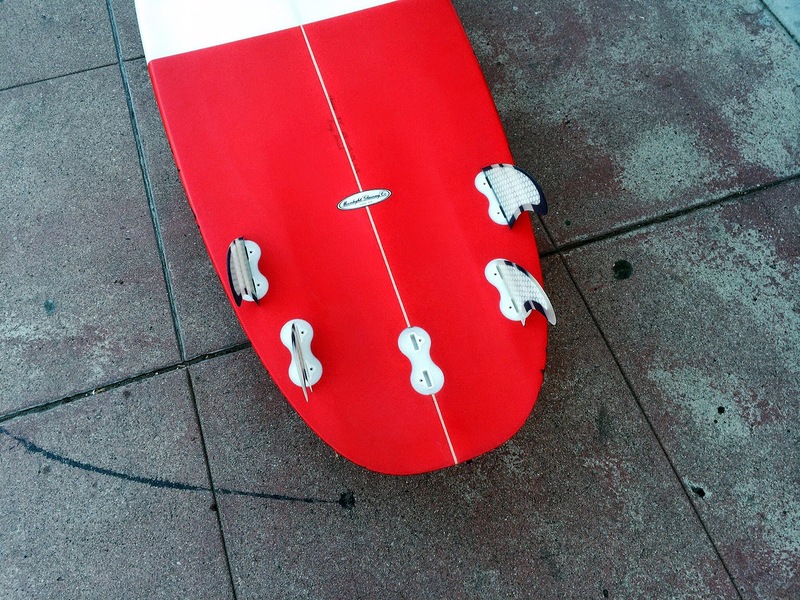 Snappy pinlines. 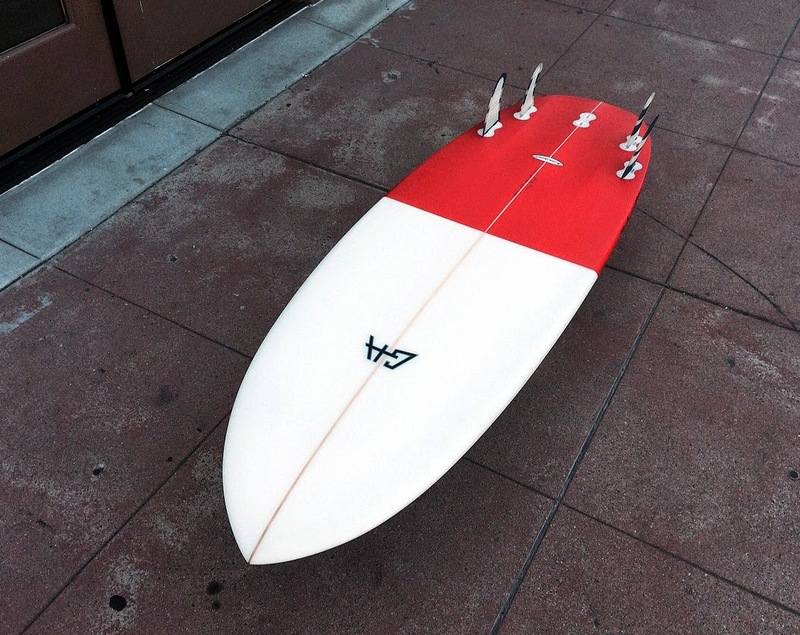 Wetsanded gloss finish. 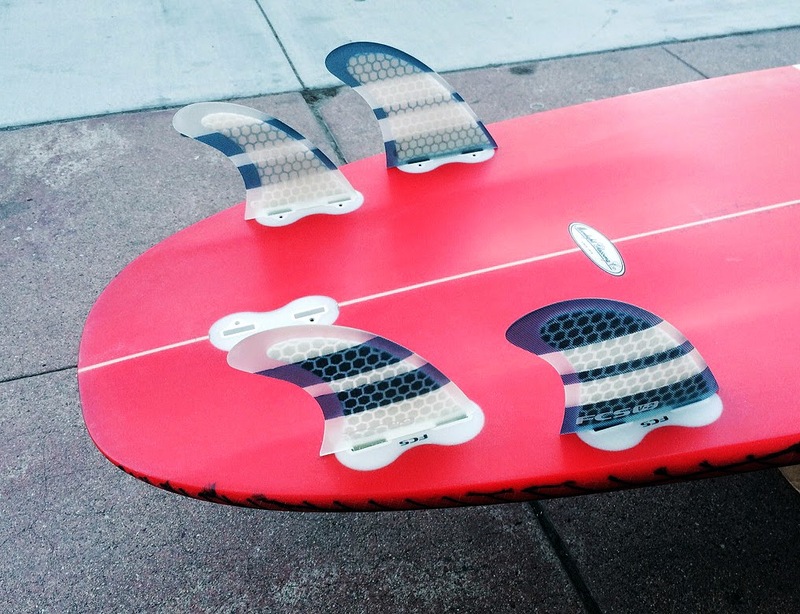 5 FCS Fusion boxes for quad or thruster surfing. 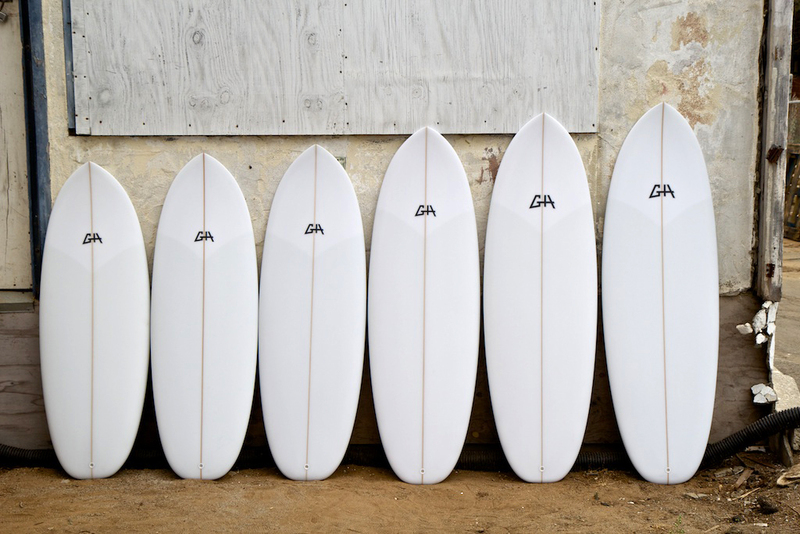 Fresh out of the factory, this batch of minimalist Pills, all handshaped by Gary Hanel in our hometown of deepest, darkest Leucadia, California. 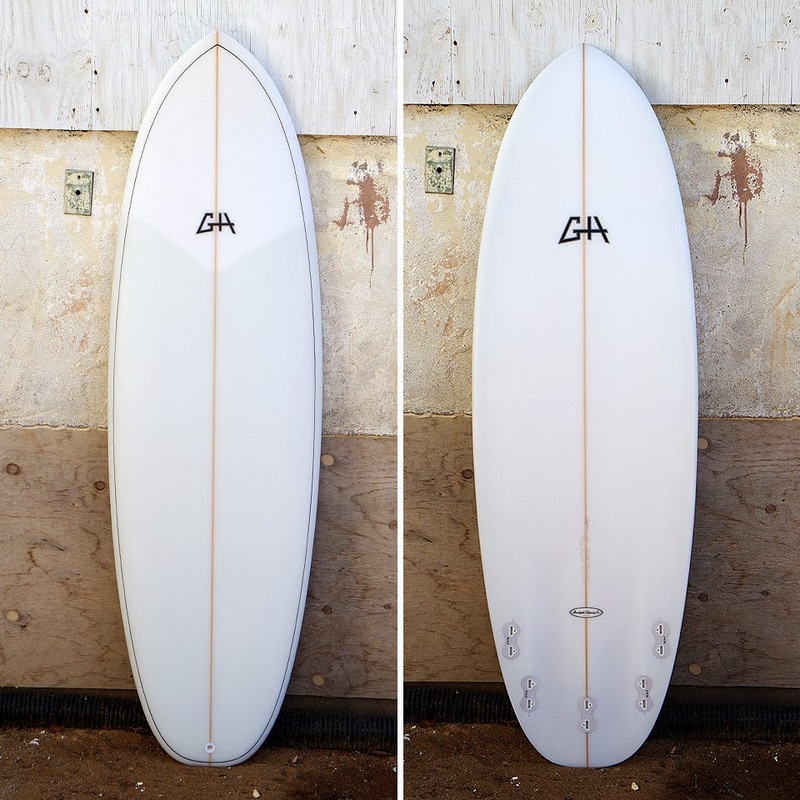 Simple and clean, but not without upgrades. 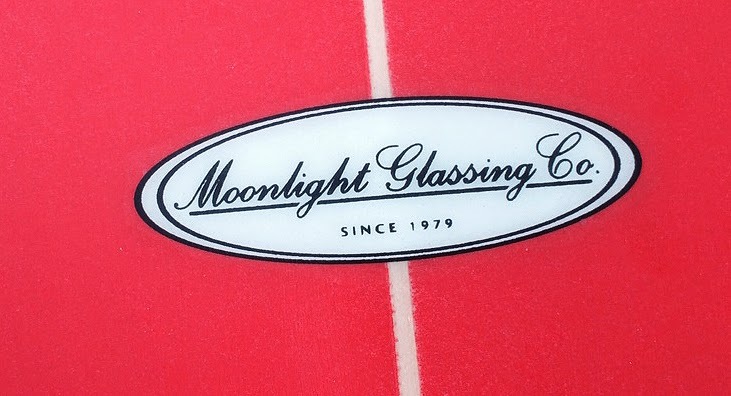 We want our clear stock boards to be built a little better than your average low grade, 4 oz sanded-only rack board. 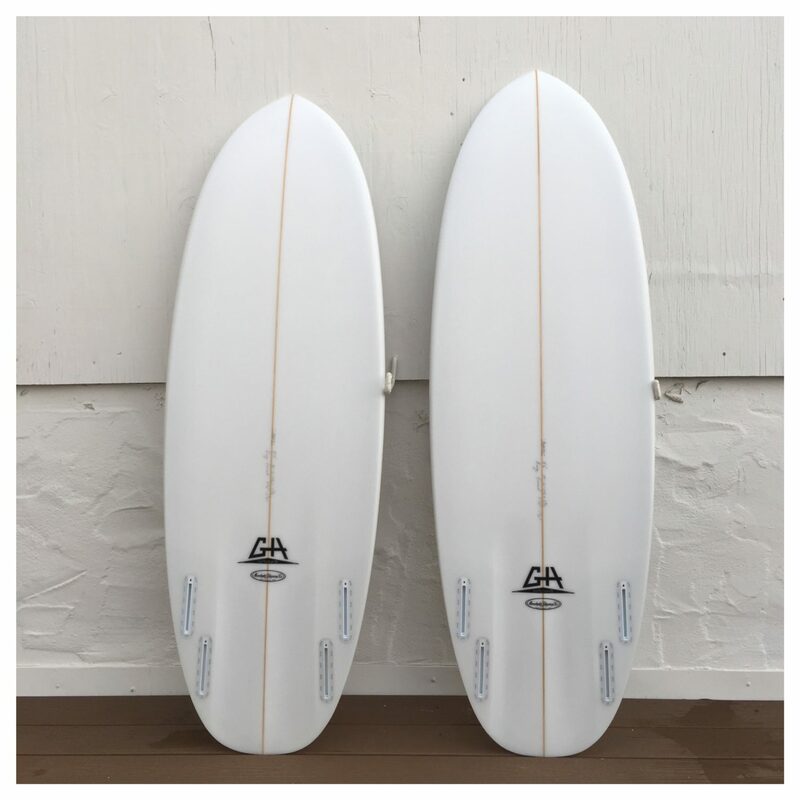 Our Pills are made with 1st quality materials: 4 oz s-cloth/4 oz volan decks, 4 oz s-cloth bottoms, 5 box option FCS Fusion fin systems and wetsanded gloss finish so they are sealed up nice and tight. 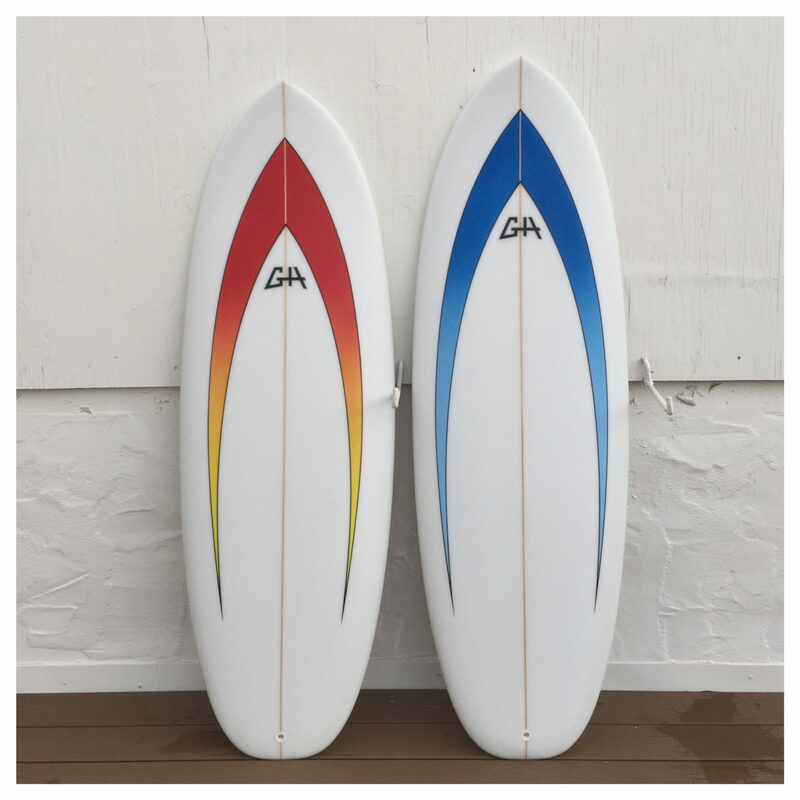 These boards will be available for purchase online soon.